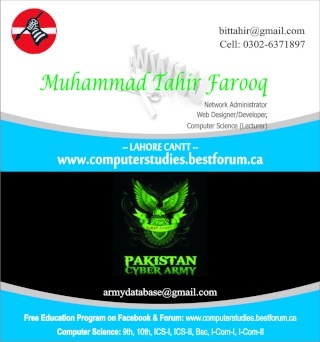 Any Question About Computer Studies?????? App Computer Studies se related koi b question poch sakty hain. (You can ask any question about computer studies). ?? ?